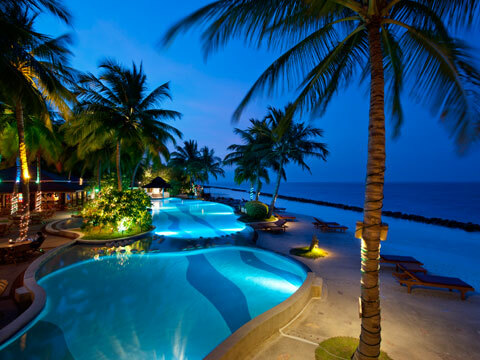 Welcome To Villa Hotels & Resorts, The Premier Choice For Maldives Hotel Resort Accommodation. The mission of Villa Hotels is to make the Maldives an unsurpassed holiday haven for lovers of nature, adventure, family time, or romance. 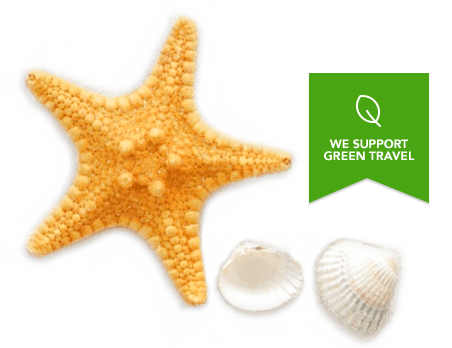 With more Maldives hotel rooms than any other company, our resorts range from the four-star, family-friendly Holiday Island Resort & Spa to the romantic five-star Haven, an exclusive, over-water enclave within Paradise Island Resort & Spa. 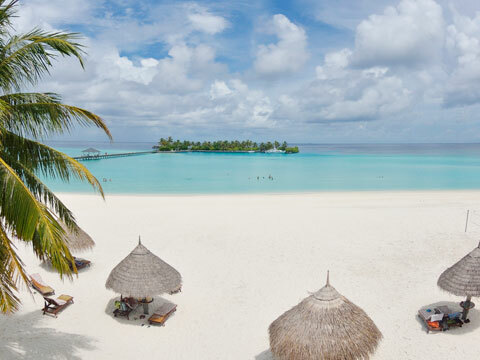 Regardless of their ambiance, all of our Maldives hotel resorts are known for their spectacular beauty, welcoming atmosphere, and unparalleled levels of service. Embrace the unique spirit of our gorgeous island properties, and enhance your holiday with the fabulous restaurants, unlimited water sports, and personalized attention of Villa Hotels. Villa Hotels & Resorts is a trading name of Villa Shipping & Trading Company Private Limited, Maldives. All Villa resorts are private, self contained and offer services at the highest possible quality . 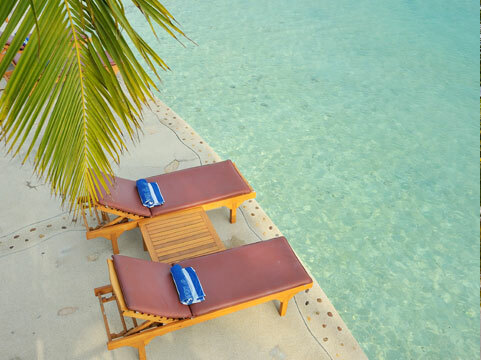 Ranging from 3 - 5 star standard, these resorts have the widest choice of facilities in the Maldives. Mr. Qasim Ibrahim, is the Founder, Chairman and the Managing Director of the Villa Group.